Daejeon Information & Culture Industry Promotion Agency participated in ‘MIK 2018 Conference & Networking Party’ held in Yangjae The-K Hotel on Thursday, August 23. 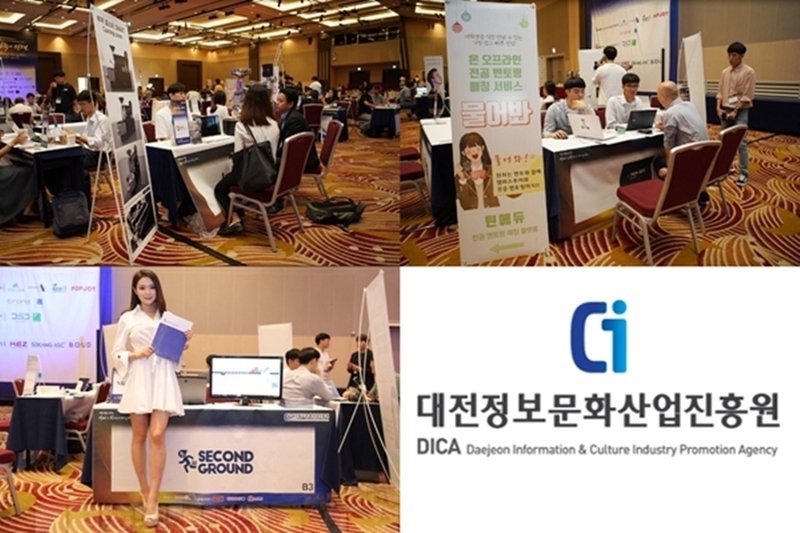 DAEJEON, KOREA, September 29, 2018 /24-7PressRelease/ — Daejeon Information & Culture Industry Promotion Agency participated in ‘MIK 2018 Conference & Networking Party’ held in Yangjae The-K Hotel on Thursday, August 23 and held an exhibition with promising Korean startups with huge potential to establish a foundation for successful business. Hosted by global news network Aving News (Publisher Ki-dae Kim) and jointly organized by Vietnam’s state-owned media Vietnam Plus, fandom-based video platform SEESO, China’s first IT portal YESKY, and influencer marketing platform ASIX, the ‘MIK 2018 Conference & Networking Party Season 1’ was held in the Grand Ballroom of The K Hotel Seoul in Yangjae-dong on August 23. ‘MIK 2018 Conference & Networking Party Season 1’ was arranged by Aving News to help promising Korean companies pioneer the overseas market and promote themselves abroad. It was attended by 10 media agencies such as the U.S. Fox News and Vietnam and 7 crowd funding companies in Korea and abroad including Fig from the U.S. and China’s Jingdong.com (JD.com). Teen Edu introduced an offline mentoring matching service during this event and was selected in the ‘Best of MIK 2018 Top 3’ by global news network ‘AVING News’. A mentoring matching platform consisting of mentors enrolled in various schools and academic departments, TeenEdu provide an offline major mentoring service to adolescents. In TeenEdu’s matching service, teens can choose college student mentors they want on their own and is expected to be selected by many teens as it provides campus tour and major-related mentoring services. BUJA Roaster presented store coffee roasters during this MIK. The company was recognized for its product performance by Tekbetyar, a Hungarian YouTuber specialized in IT/Tech/gadgets and was selected in the ‘Best of MIK 2018 Top 3’ by global media. ‘Q1.2’, which BUJA Roaster presented in this exhibition, is an adequate model for cafes as it shows temperature on a digital thermometer and checks roasting status through a sample package and window. It is built with fourfold insulators and a rear insulation system including the ceramic insulator, and a stainless material is applied for 99% of its body. Fire can be checked through a heat-resistance glass window, and the model boasts an excellent operational durability at the same time. Currently, BUJA Roaster is developing BUJA Roaster Smart that has improved the existing ‘Q1.2’ model. During this MIK, Second Ground introduced video recording system ‘Bacving’ for daily sports and social sports. While people have high interest and participation level in sports, there is no or little record and analysis system for working people who enjoy playing sports. Second Ground succeeded in developing ‘Bacving’, a platform that improves the weaknesses of such sports record and analysis system. As a video recording system for daily sports and social sports, Second Ground’s ‘Bacving’ is a platform on which users can save sports recordings in videos and provide real-time broadcasting through an application or web. 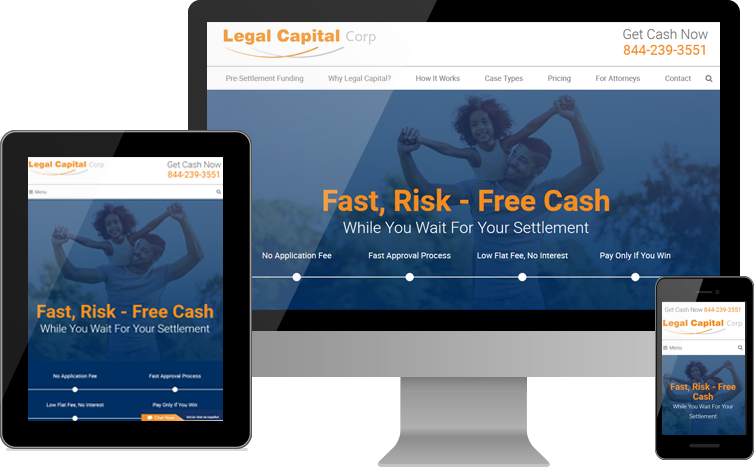 This system is a service to move the recordings of 46 sports into mobile devices and PC, allowing users to check, save, and analyze game recordings in real-time.